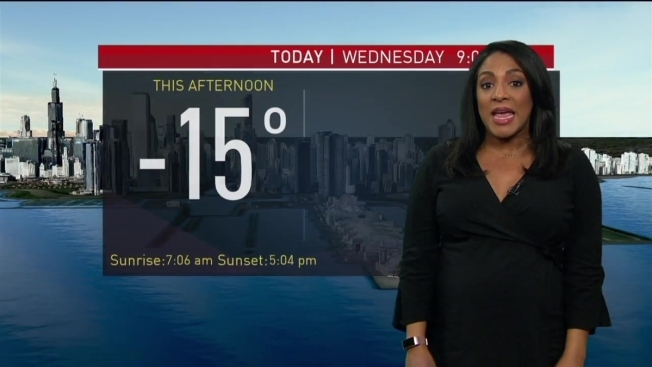 Alicia Roman has the latest forecast update as the Chicago area battles record-breaking cold. Hearing loud "popping" or "booming" noises in the Chicago area during this brutal cold blast? It could be the result of an ice quake, also known as a frost quake or a cryoseism. Frost quakes, which often happen close to lakes and rivers, occur when temperatures drop to -4 degrees and are caused by cracking ice and movements of ice blocks against each other, according to Natural Resources Canada. These small microseisms can be heard and even sometimes felt. 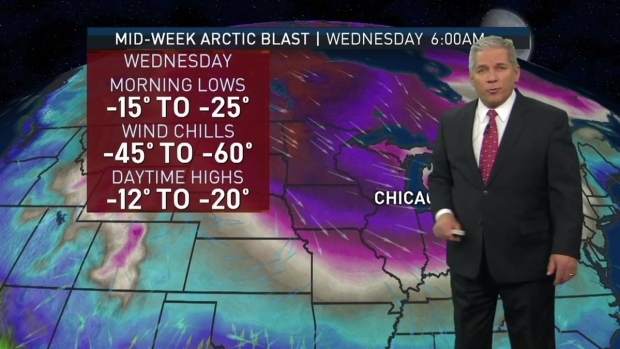 Pete Sack explains how the frigid air is coming to Chicago this week. According to the United States Geological Survey, these “booms” are often too small to be recorded and are typically not monitored. Loud banging or “popping” noises in the cold could also be coming from your home. Norbert Delatte, a civil and environmental engineering professor at Cleveland State University, told Cleveland.com that building materials expand with heat and contract with cold, while the foundation of a house stays in place. As the materials try to shrink against the foundation in cold weather, it can lead to loud noises. In addition, sound travels farther through the cold, dense air, he said.